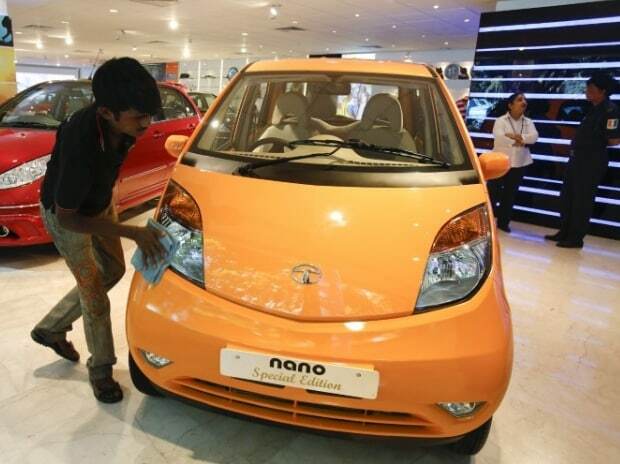 Tata Motors has said it would continue the production of Nano cars for some more time as the vehicle has an "emotional connect" with the Tata Group. "Nano plays an important role in our PV (passenger vehicle) strategy because it is our only product in the entry hatchback segment, which is a very important segment from a first time buyer point of view," a Tata Motors spokesperson told PTI in an email reply. "We regularly review our product strategy and will certainly give an update in the months to come. Till that time, we continue to produce Nano catering to customer demand in key markets," the spokesperson said. There have been discussions lately with regard to the future of Tata Nano, which was the brainchild of chairman emeritus Tata Sons, Ratan Tata. "There have been a lot of discussions around the future of Nano and the emotional connect with the vehicle, leading to several conclusions. No decision has been taken on Nano yet as this cannot be done in isolation. Decisions regarding any product will be taken in context of the entire Passenger Vehicle Strategy," the official said. Meanwhile, Mayank Pareek president passenger vehicle business unit, Tata Motors, said that by the end of next year, the company's aim is to be among the top 3 PV players in the domestic market. Pareek was in the city yesterday to launch Tata Motors latest SUV Nexon. "With the entry into newer segments and the launch of market leading products, our aim is to cover 95 per cent of the market by 2020," Pareek said. 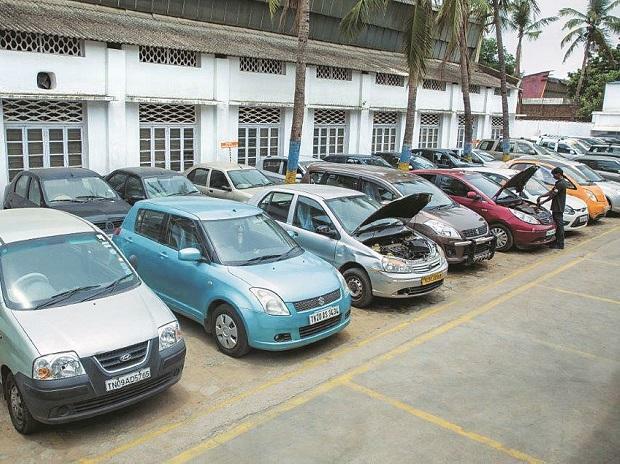 Tata Motors passenger vehicle sales has been witnessing a positive growth trajectory, with company sales growing at 22 per cent in FY17, while the industry growth stood at 9 per cent. In the five months of the current fiscal (2017-18), the market grew by almost 6-7 per cent whereas the company grew by 11 per cent, he said. To a query on foraying into electric vehicle segment, Pareek said Tata Motors European Technical Centre PLC (TMETC), a subsidiary of Tata Motors in UK, has already built electric versions of the Tiago and the Bolt.